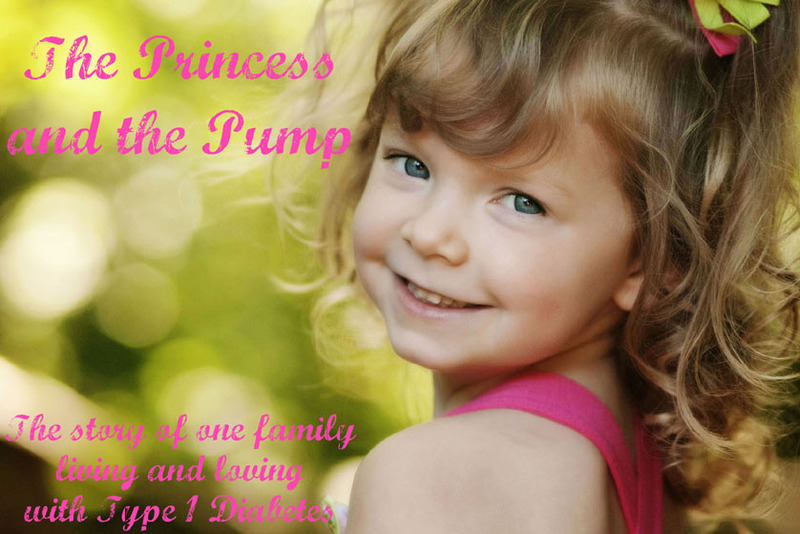 The Princess and The Pump: A Type 1 Diabetes Blog: Good Luck, Charlie! When you hear the phrase "Good Luck, Charlie" around our house, it's always been in reference to the Disney show by that name that Sweetpea adores! 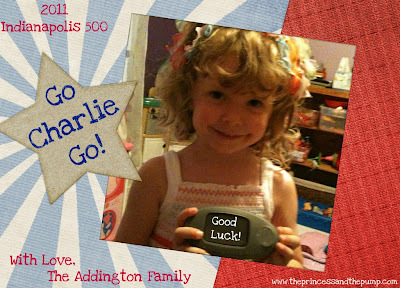 Today we are saying "GOOD LUCK, CHARLIE!" to a different person for a very different reason. Today is the 100th racing of the Indianapolis 500. I've grown up watching this race. Tradition, in my family, was picking drivers with my parents to see who could pick the winner. We still do that. Sweetpea picks, too (and somehow, always makes the best picks). 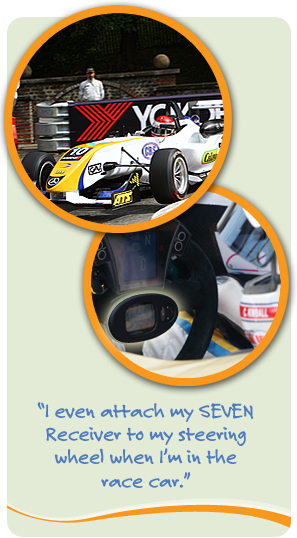 This year, there was one special driver set aside for HER to pick. 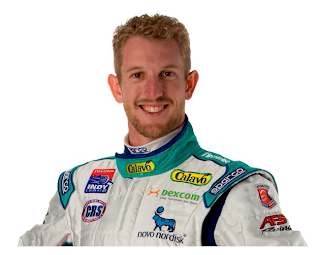 No one else was allowed to choose Charlie Kimball. Kimball drives the No. 83 car for Novo Nordisk Chip Ganassi Racing in the IZOD IndyCar Series and is the first licensed driver with diabetes in the history of INDYCAR. You can also read some articles and watch some video of Charlie HERE and HERE. We are so proud of you! While we have no idea what it really takes to race at the highest level of racing, we do know a little of what it takes to manage diabetes. Doing both... Wow. We want to say THANK YOU. 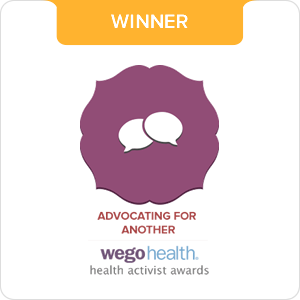 Thank you for not backing down, for going for your dreams, and for not letting diabetes hold you back. 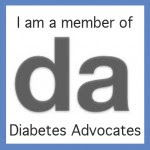 You are wonderful role model for our daughter - who we hope will also follow her dreams, in spite of having diabetes. 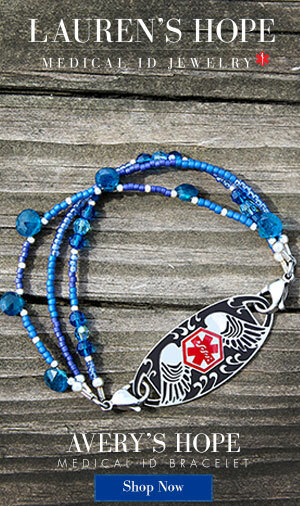 It is important for her to see you - someone LIVING with diabetes. Someone else wearing a "Dexie". We also want to say GOOD LUCK! We will be cheering for you! Thanks for sharing...don't know if I would have known about him otherwise. Heard the announcer's on TV talk about him and how he was watching his blood sugar as he raced. Very cool and such a positive role model! Saw the end of the race today -- EEK!!!!!! I know he didn't win, but Charlie still did awesome!!!! I LOVE that our kiddos have some awesome role models with T1 to help show them that T1 doesn't have to stop them from LIVING life to its fullest and doing what they love! 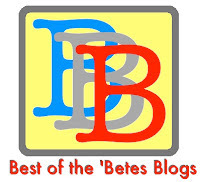 This is a great post, Hallie! Thanks for writing it. I've followed up with my own post-Race Day post about Charlie and his experience and what it all means to the Diabetes Community. He does rock, and it's so inspirational! Always cool to hear of T1s doing amazing things. We met him at an event a year or so ago. Wonder if I can find the picture of him with my boys. Will have to post it if I can dig it up. Another great post that I missed. I love hearing of T1's that do amazing things. Can't wait to share with Nat....she wants to be a race car driver!